HAPPY HOLIDAYS! 2018 was LIT!!! 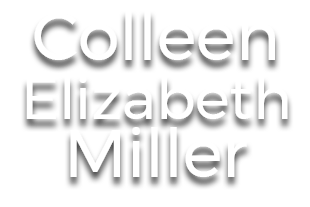 Colleen has wrapped on her first National Commercial shoot. Still can't tell you for what yet, but keep a lookout for it on tv soon.